Today I would like to share a super easy no-bake Christmas treat with you. It is so easy even a 2 year old can make them – I kid you not. Back in 2003 when our kitchen also was our laundry room too, I captured this video of Abigail (now 8.5 yrs old) making chocolate covered pretzels dipped in crushed candy cane. She was only 2 years old and was the most adorable helper, ever! Below is the short clip of Abigail making this on our extended counter space (washer and dryer) with me filming her with my (then) 11 month old daughter attached to me with a sling. If you are looking for an easy, fast, no-bake holiday treat to make as a gift or to serve to guests, this is the recipe for you. And if you have small children, this makes a great activity. As you can see, my 19-month old son can do this – isn’t he stinking cute? I present to you Chocolate Covered Pretzels with Crushed Candy Canes. Happy Holidays and Enjoy! 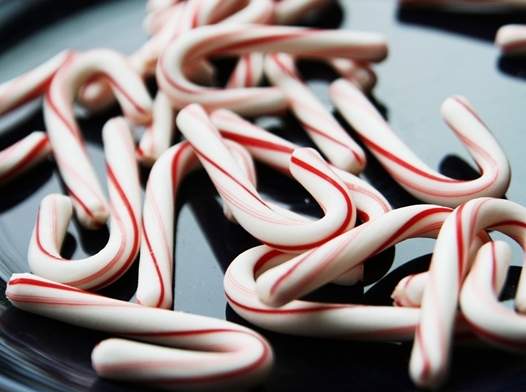 Crush candy canes by placing them in a ziplock bag and seal. 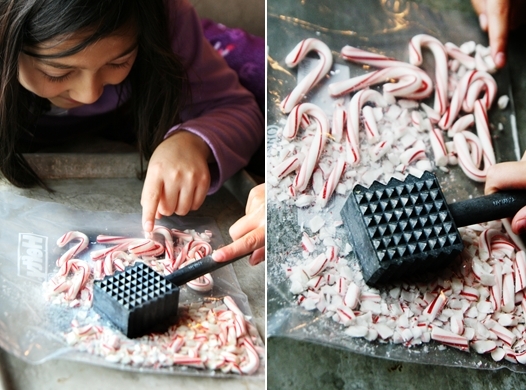 Using the flat side of a meat tenderizer or a hammer, break the candy canes up in little pieces. In a microwavable bowl, place up to a cup of chocolate chips and microwave for 30 seconds. Stir the chips and microwave again in increments of 30 seconds, stirring in between until smooth. 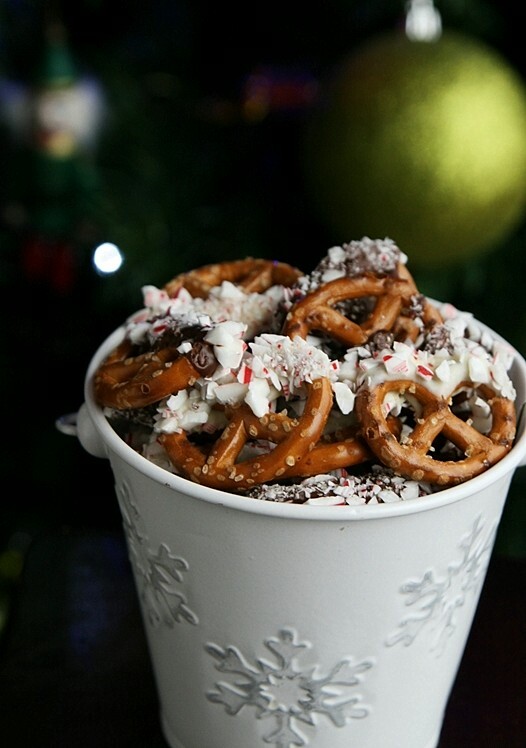 Take pretzels and dip them in chocolate first, then in crushed candy canes. Place each pretzel on wax or parchment paper and allow to dry. Enjoy! Please do, Eva. This one is so easy!! Thanks for pointing this out. I wouldn’t recommend parents to feed anything to their children they are not old enough to eat whether it be pretzels, apple slices, carrot sticks. Parents should be careful only to feed their children food they are developmentally ready for. What they don’t realize is that kids might choke on the pretzal dipped in the candy cane. This is PERFECT for these gift jars I’m packing up for family friends this Christmas. Thank you for posting! And I love the video…what a cutie! Delicious and beautiful! 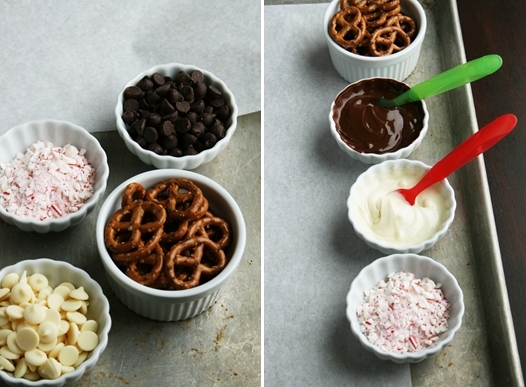 I’m still debating which peppermint crunched dessert I’m making this Christmas. This is definitely in the running! So cute and simple! I love it =D. I love this idea – Baron would too. I’m a sucker for anything salty and sweet. 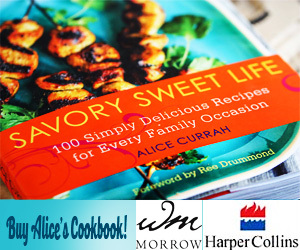 i love savory sweet combos. especially when they’re no-bake! These are the cutest – and the pretzels too! So simple. A great combo. 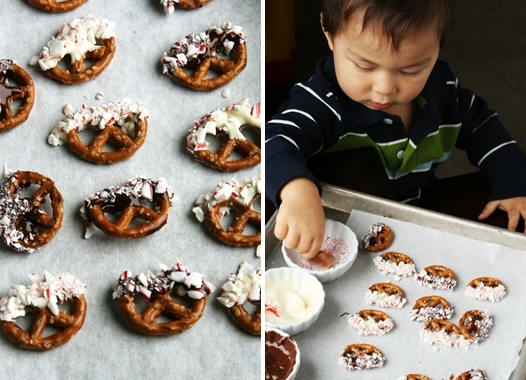 how adorable… Pics reflect the involvement and joy of ur kids in the process of making the candycane covered pretzel..
Love these! 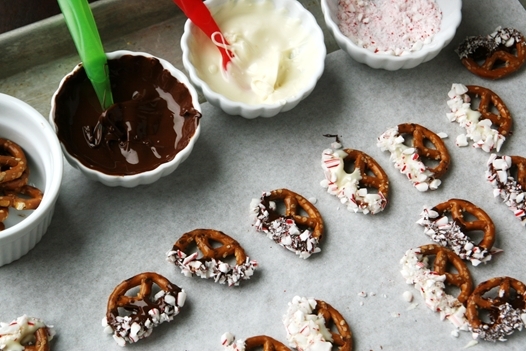 I am all about peppermint right now, and never thought to combine that flavor with pretzels. Yum! Mighty cute munchkins you got there! Always nice to think of straightforward projects they can help with. Sometimes mine get a little bored with the 18-step recipes ;). So festive and fun! I love those treats that get the kiddos involved. Great idea! I love that your children are always involved in the cooking/baking process. My daughter is 16 months old and I try to get her in the kitchen as much as possible! Beautiful children I must say!! !…..mine are mostly grown now! Made your pecan bacon bars today for a party we are hosting tomorrow night! Thanks for the receipe. My husband is also making Pioneer Womans Pecan Pie. We met Ashley R. and her husband waiting for Delancey Pizza to open. I made her salted carmels also…..such yummy treats!! Was wondering do you guys live in Ballard also? Those pretzels are so pretty and would make a wonderful gift. The pics of your kids helping are very, very cute.